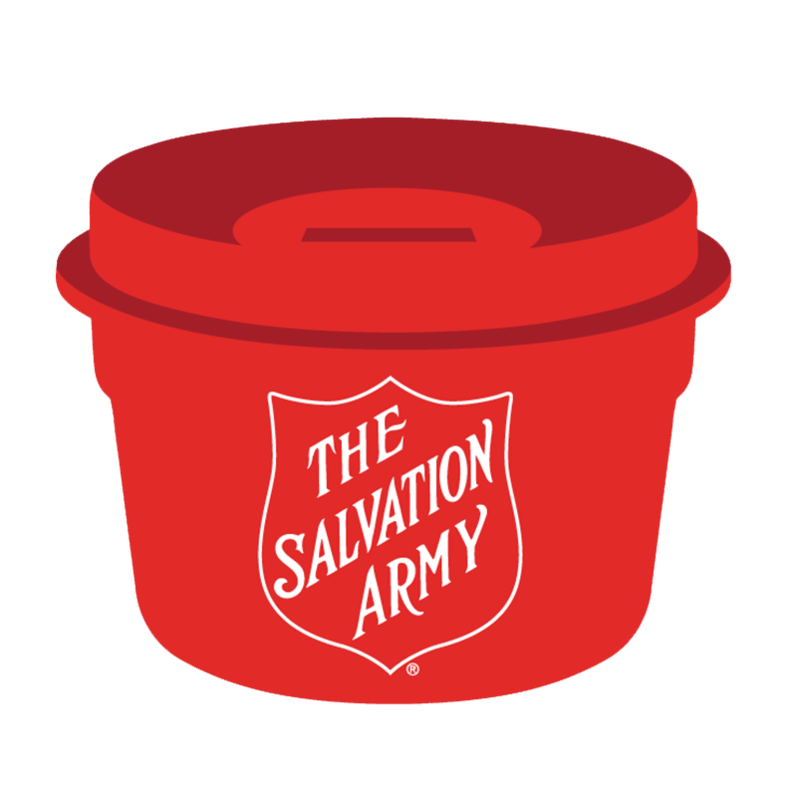 Whether you contribute financially, donate goods, give your time, or support us through social media, with your help, The Salvation Army in Danbury can continue to reach out to individuals and families to offer a hand-up, not a hand-out. Please contact us if interested in supporting our efforts or if you are in need of assistance. Wednesday – 10:00 a.m. - 11:15 a.m. & 1:00 p.m. - 3:15 p.m. The Right Place’s primary purpose is to provide a quality preschool program so that children develop necessary skills to further lifelong learning. Staff is committed to providing families with quality services that promote the development of their children in a clean, safe, and healthy environment, which has been accredited by the National Association for the Education of Young Children (NAEYC). Interested in sending your child (ages 2 years, 9 months to 5 years old) to The Right Place? Fill out the contact form and someone will be in touch with you shortly. Assistance provided during the holiday season, including Thanksgiving, Christmas, and Easter, such as food, toys, holiday gifts, and more, via an Angel Tree program, donations, and other means. 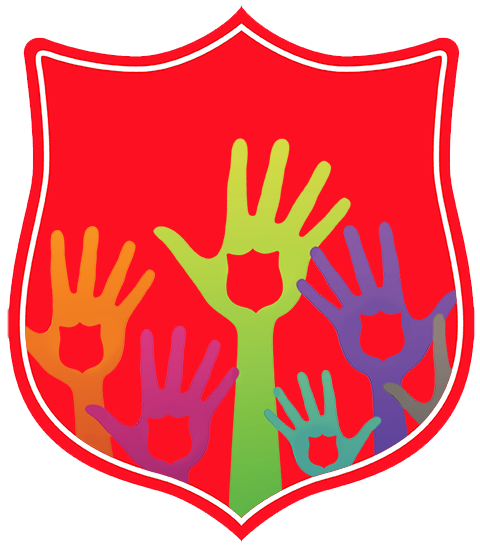 The Salvation Army offers a one-week summer camp for children ages 7 to 15 at its Camp CONNRI in Ashford, Connecticut. Third Thursday Each Month – 8:00 a.m. 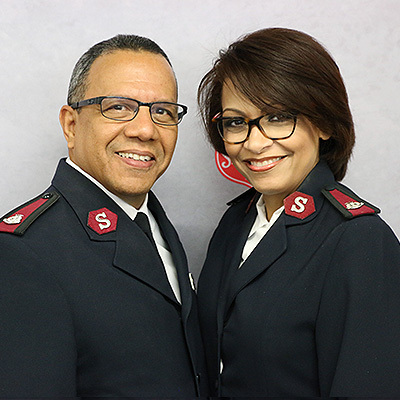 The Advisory Board assumes a liaison role between The Salvation Army and community. The Board enhances relationships between the Corps Officers and area leaders of government, business, and nonprofit organizations. The Women's Auxiliary meets the 4th Thursday of every month. 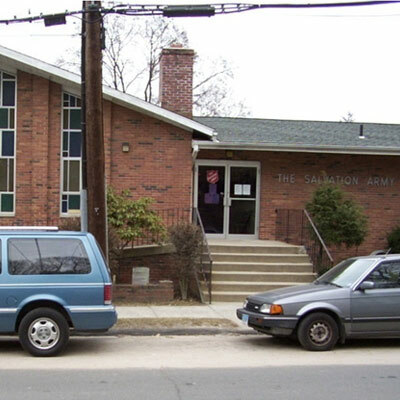 The purpose of Danbury Women's Auxiliary is to support the work and programs of The Salvation Army. It is our goal to improve the lives of persons in need in our local area. Our members share their time, talent and treasure by paying dues, making donations of cash and goods, volunteering with programs and working on and attending fundraising events.